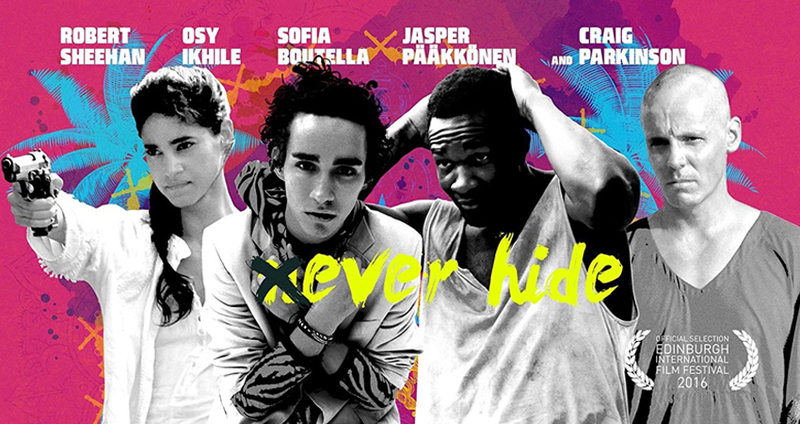 Cinestaaan International is the international arm of Cinestaan Film Company, charged with finding films with an Indian connect that will thrive in the international marketplace. 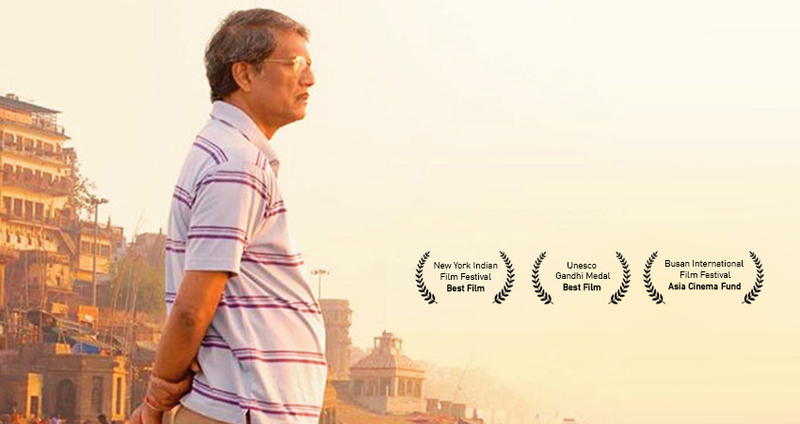 C International Sales, has successfully represented critically acclaimed films including “Hotel Salvation” (Mukti Bhawan) internationally which has been released in over 30 countries. C International Sales (CIS) have the capacity to board a project in its infancy and ensure the film is monetized at each stage of the film’s life. 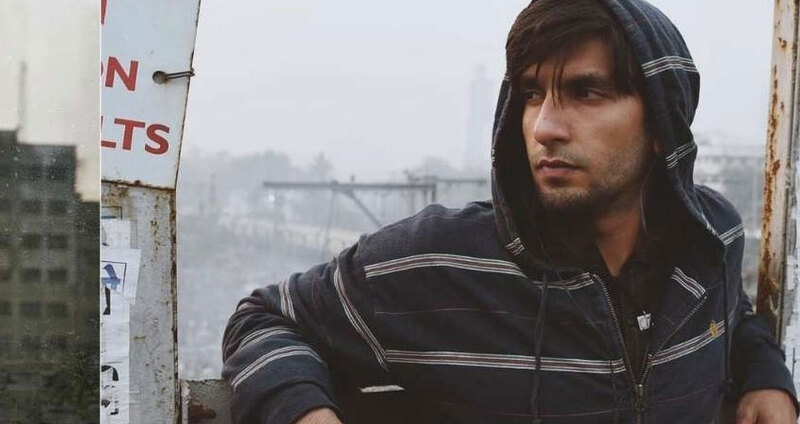 22 year old Murad (Ranveer Singh) lives in the Dhavari slums of Mumbai, where he struggles to rise above poverty and his father's oppressive control of his future. A chance encounter with a local rapper opens his eyes to the vibrant underworld of Indian hip hop and he realises he has a gift. Rajiv is forced to drop everything in order to accommodate his father's last and bizarre wish to travel to Varanasi to attain salvation. The trip that follows forces the duo to reengage with each other and the world around them in this heartwarming comedy. 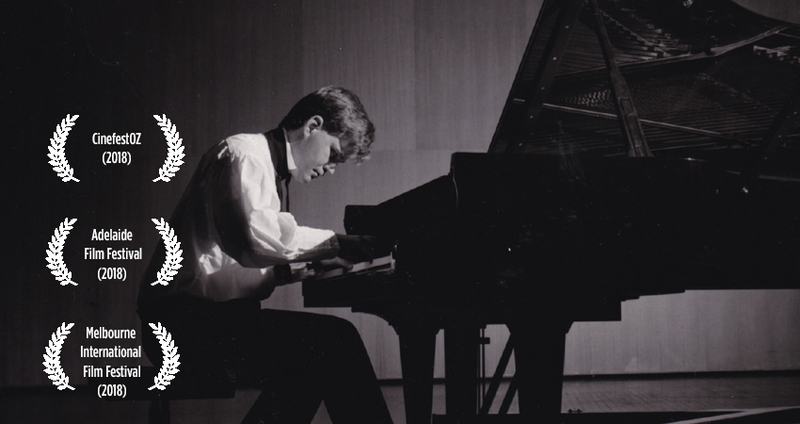 Did the Australian music industry kill classical pianist Geoffrey Tozer? THE EULOGY, a feature documentary, answers this question. For the first time this film unravels the truths and myths behind the life and career of one of Australia's most brilliant, prolific and least understood concert pianists, Geoffrey Tozer. 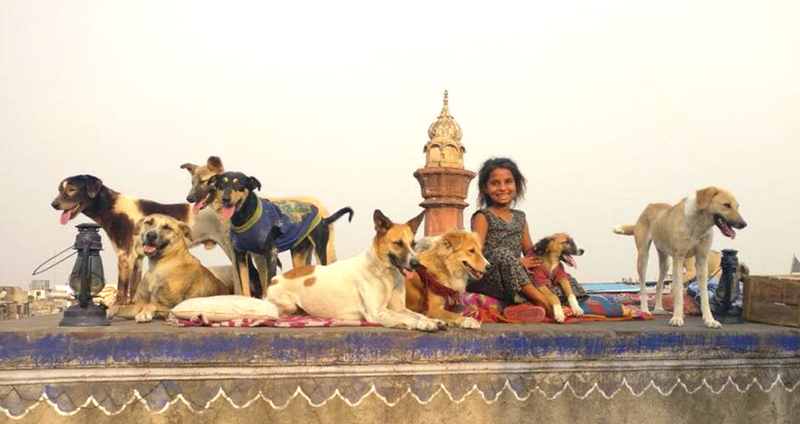 AASHA AND THE STREET DOGS stars an extraordinary cast of dogs, pigs, camels, cows and a charismatic young street kid. 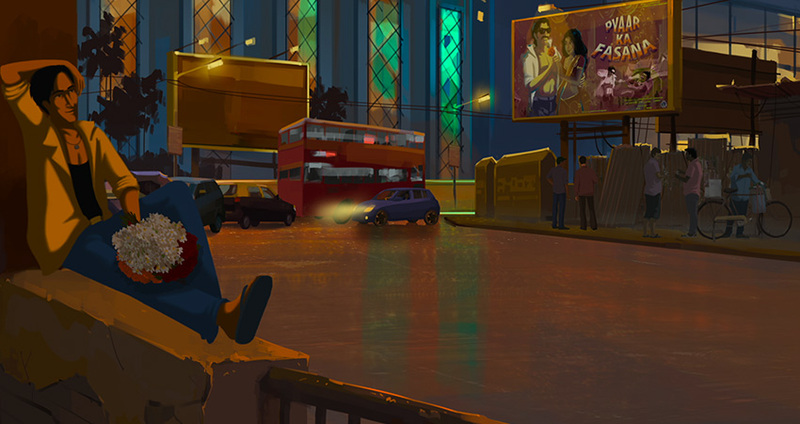 BOMBAY ROSE is an animated musical romance set on the streets of Bombay, telling the story of Kamala and Salim's quest for love in this chaotic city. The story is told through beautiful handpainted animation created by award winning animator Gitanjali Rao. C International Sales is a UK based global company specialising in the sales and distribution of both Indian and International films seeking global audiences. 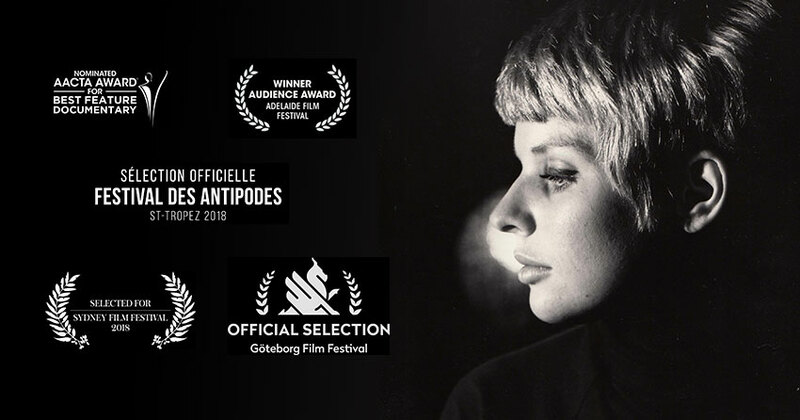 The sales team have many man years of experience premiering and launching films at all the major festivals and markets, executing successful award campaigns and in brokering multi territory theatrical, TV, satellite and digital deals in order to achieve the very best price and profile to enable each film to shine.